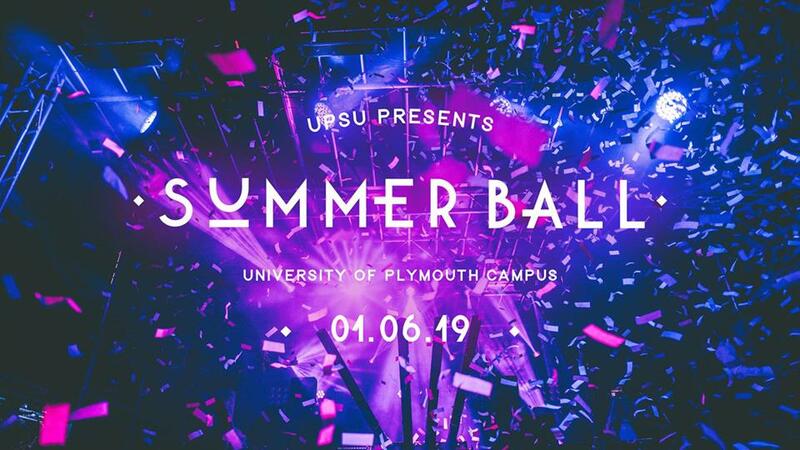 The line up has been announced for the 2019 Summer Ball, find out who is going to be on stage at the biggest event of the year. 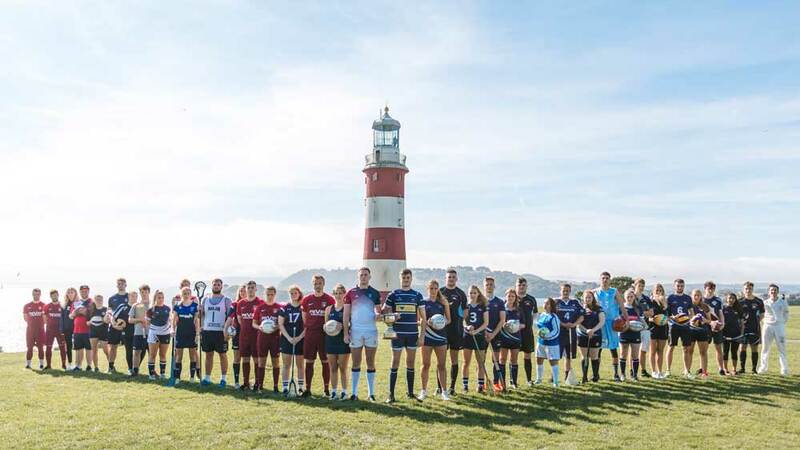 The annual sporting event between?The University of Plymouth and The University of St Mark & St took place in March,?with 18 matches over 10?different disciplines?and hosting over a 500 student athletes. 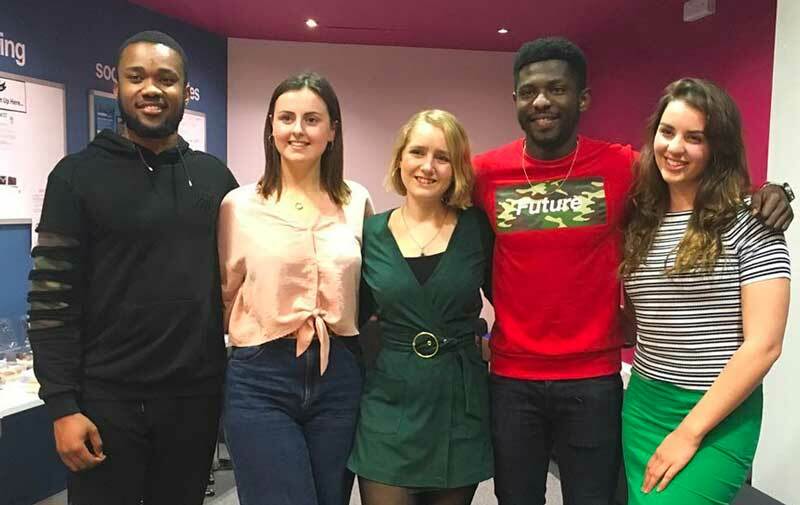 The shortlist has been announced for the 2019 Students' Union Awards, find out who is up for an award and who has won Half and Full Colours. 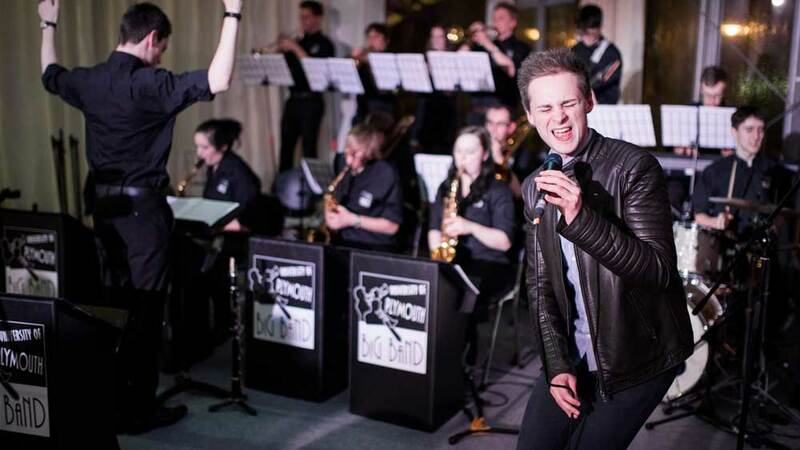 Plymouth University Easter vacation is 6th April - 28th April 2019. 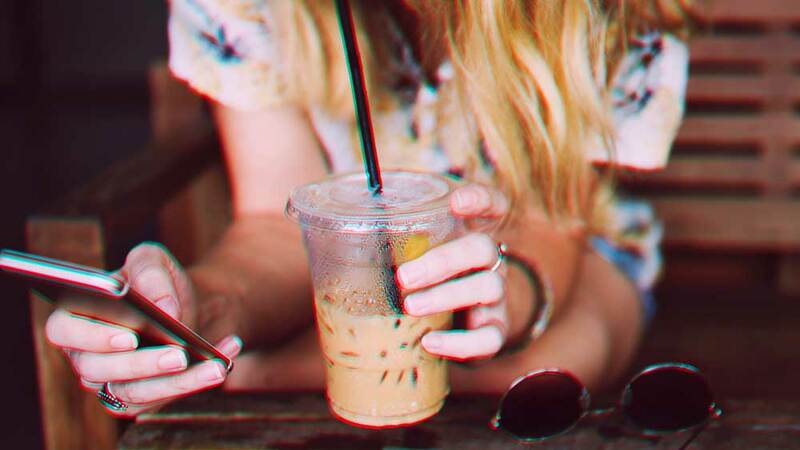 UPSU Services are closing down or on reduced hours between 8th April - 28th April. All services resume full opening on the 29th April.. This year at Varsity, students will be supporting the LGBT+ Community by wearing Rainbow laces. 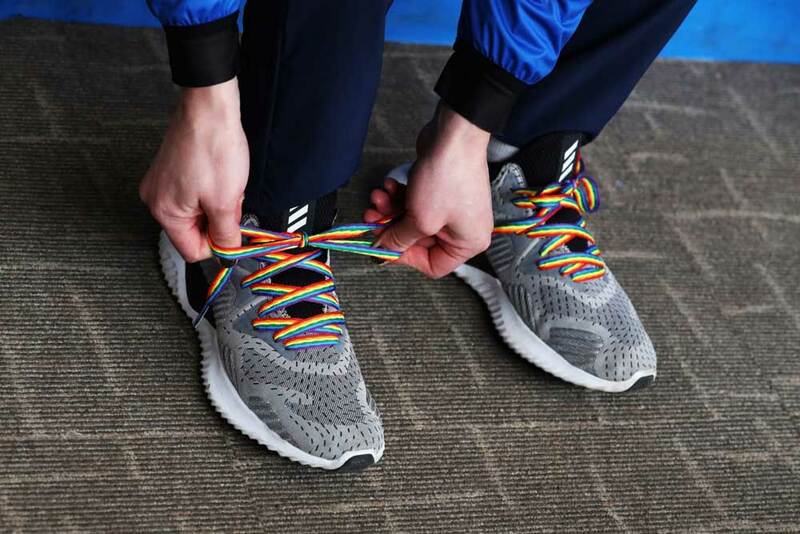 Brandon Carr-Malloch the UPSU LGBT+ part-time officer to deliver rainbow laces to players to wear for their matches in Varsity. 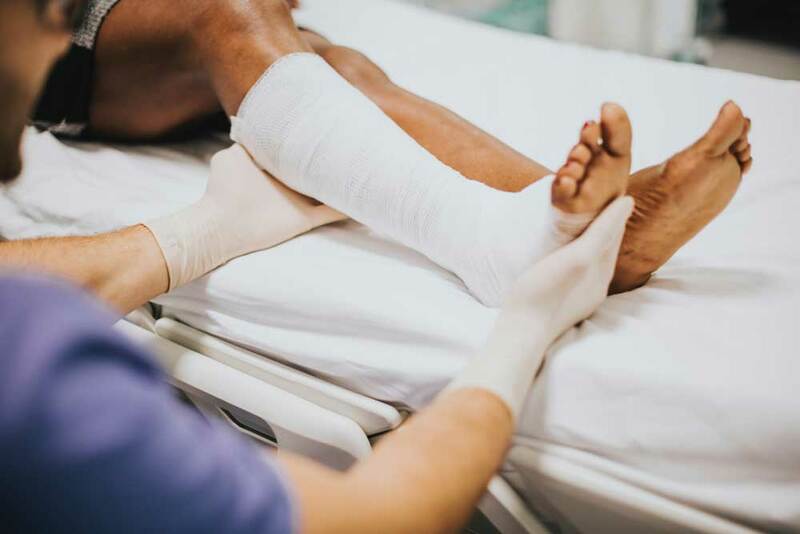 If you are aged 19 or over and receive National Health Service (NHS) treatment you will be asked to pay for prescriptions and some health care services. However, most students are entitled to either full or partial help with these costs through the Help with Health Costs scheme..
On Friday 8th March 2019 at 7pm we held the results for the Student Elections to announce the Sabbatical Officer team for the 2019-20 academic year. You're seeing this advert because the money we receive from hosting them goes back into improving the student experience for you and others .